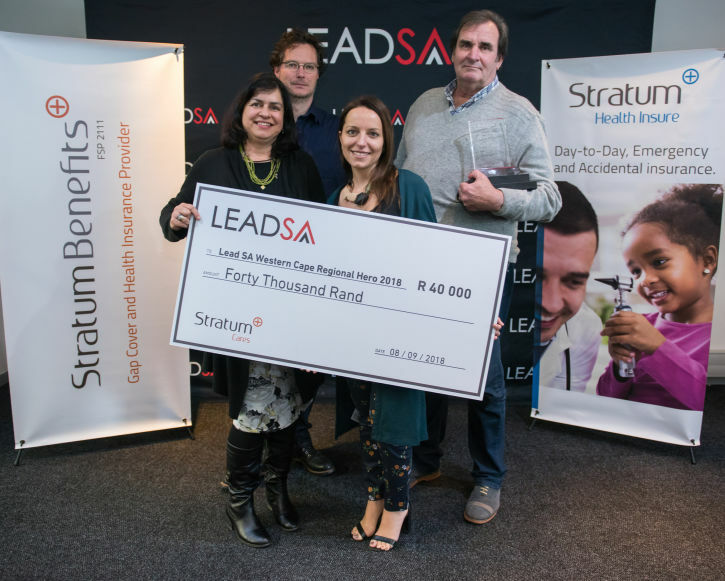 The LeadSA Heroes initiative, supported by Stratum Cares - the CSI arm of Stratum Benefits, celebrated the monthly heroes at a brunch awards ceremony in Cape Town on Saturday, 8 September 2018. 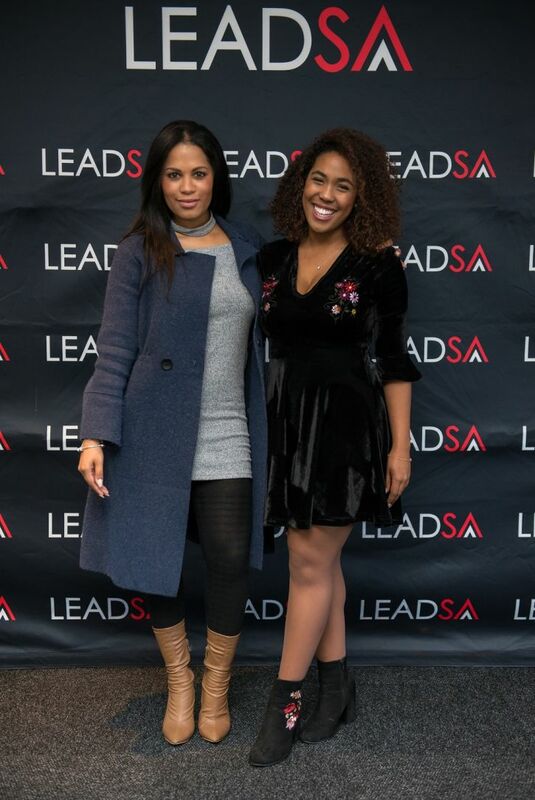 Congratulations to the Transkei Outreach Project who were named the Lead SA Western Cape Hero of the Year 2018. Transkei outreach Project received R40, 000.00 from the Stratum Cares programme to donate towards their holiday educational Program. 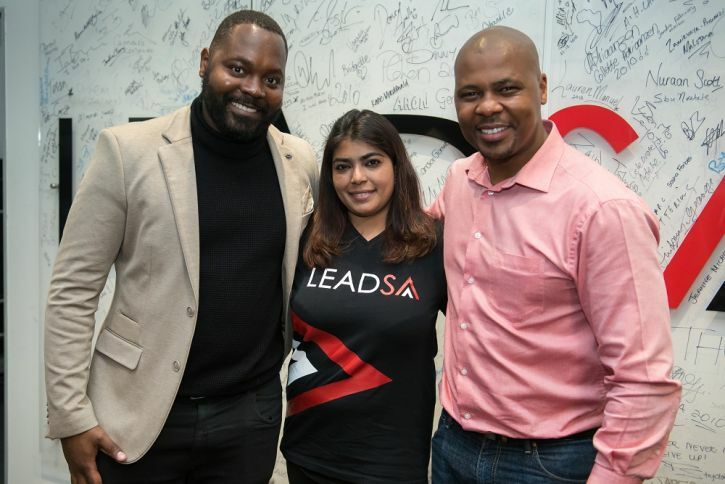 The Lead SA Gauteng Hero of the Year 2018 winner will be announced on Saturday 15 September in Sandton and the overall LeadSA Hero of the Year for 2018 will be honoured at LeadSA’s Change Makers Conference in Johannesburg on the 20 October 2018.